Merebel is a cutting edge cryptocurrency, with many features not available in most other cryptocurrencies. In the Bitcoin network, transactions require 10 minutes for confirmation! For a business, this is unacceptable. Merebel transactions, on the other hand, are confirmed within 120 seconds and are most often instant. Currently, the fee to send a $25 Bitcoin transaction, e.g. to pay for a decent meal, is $0.42. The same transaction, paid with Merebel, would cost less than $0.01. i.e. It’d almost be free! Performing a 51% attack on Merebel, a highly decentralized Proof-of-Stake network with no possibility of highly concentrated mining pools or delegated nodes, is next to impossible. Merebel invests in the people and companies creating products and services that are on the forefront of the next generation of transformative technologies worldwide. Merebel implemented an advanced version of the “Zerocoin Protocol”, that gives Merebel users the option of making completely anonymous transactions. Merebel has developed strategic relationships with leaders around the world to ensure founders in all markets have the ability to work directly with local investors. Merebel is developing a new bank and debitcard system based on Masternode technology. This will make Blockchain operational in real life for everyone.  Merebel is an open source, blockchain-based cryptocurrency with ultra-fast transactions, low fees, high network decentralization, and Zero Knowledge cryptography proofs for industry-leading transaction anonymity. 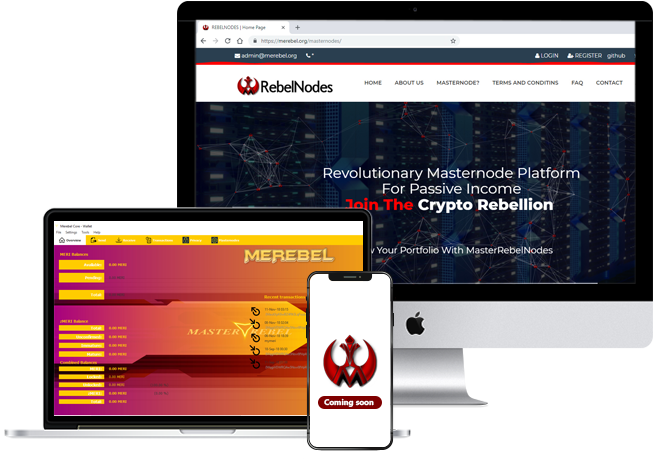 Merebel is worldwide the first cryptocurrency to implement a new bank and debit card system based on Masternode rewards! 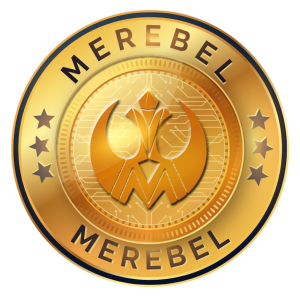 Merebel also utilizes a decentralized network of masternodes that allow feature services, treasury management, and community governance. Merebel project is focused on advancing its privacy technology to ensure fungibility, improving network scalability, and increasing real-world utilization to become a globally-accepted decentralized online digital currency. The heart of Merebel is our community. We spend a great amount of time supporting, equipping, and inspiring all, helping each community member to bring their best to the table. Anyone can help out the Merebel project! Merebel is eco-friendly as it does not require any traditional computationally demanding miners to run its network. It’s our estimate that the energy needed to run our entire network can be provided by a single wind turbine! We have a different type of reward given out to the owners of Merebel. Masternodes, and staking. Due to our large network size, our reward return rate is very consistent and highly reliable.